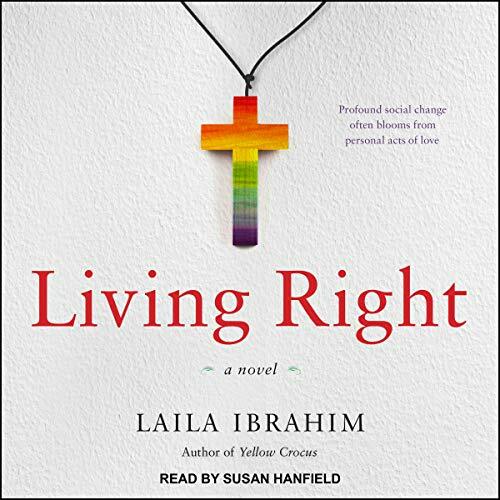 Author Laila Ibrahim tackles a subject directly out of the headlines in Living Right, an intimate story about a mother's struggle to reconcile her religious beliefs with her son's sexual orientation. Living Right strips away the politics of gay rights to reveal what's really at stake in this ongoing conflict: family. 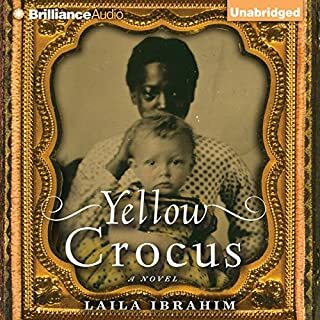 As with her debut novel, Yellow Crocus, Ibrahim's second novel explores an intimate and sensitive topic with insight and compassion. I must say, I found this book a bit of a forced read on my part. Perhaps it is because I have had my own disappointment with religion. The main character was hard to identify with. 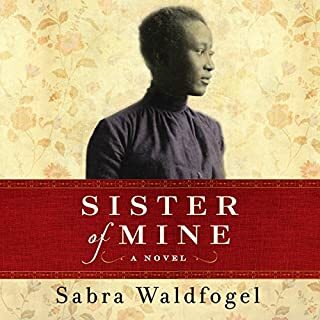 As she struggled with her sons coming out, she kept insisting that she only wanted God’s will for her son, but what came across is what she wanted for him more than anything else. The author does a good job of exposing the hypocrisy of conservative religious people who ditch those who do not fit their mindset. They seem to forget that Jesus felt equally comfortable socializing with sinners as with saints. 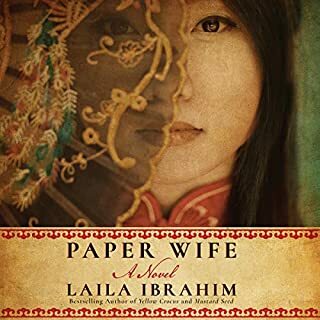 The reader delivers the story in a sweet, languid tone that complements the flavor of smug surety of the characters. 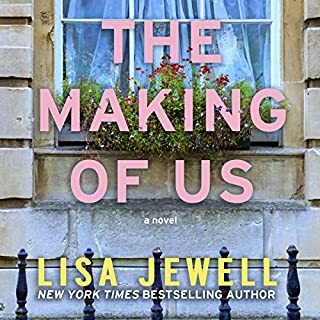 It would have been nice if she had used a little more emotional intensity in the beginning chapter to make it more believable. 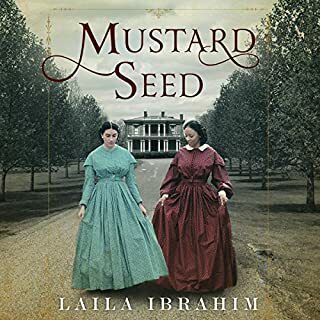 This is my third book by Laila Ibrahim and I wasn't disappointed. It was a emotional roller coaster. It really brought home the difficulties such families face and challenges your own beliefs. 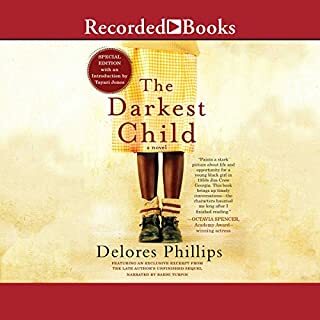 The narrator Susan Hanfield was very good. She made the characters more believable.